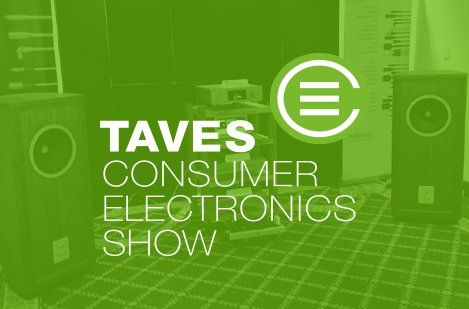 Come and join Nordost at TAVES this year, October 13-15th at the Toronto Congress Center in Toronto, Ontario. 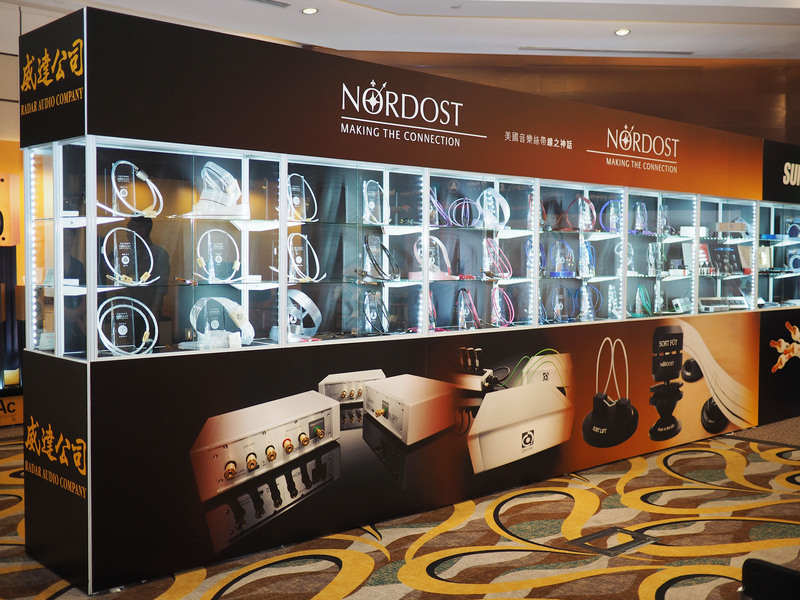 Throughout the show, TAVES attendees will have the opportunity to stop in and see Nordost’s informative cable comparisons and product demonstrations, presented by Nordost sales representatives. This year is the perfect occasion to experience the impact Nordost’s new QKORE Ground Unit has on a world class sound system. 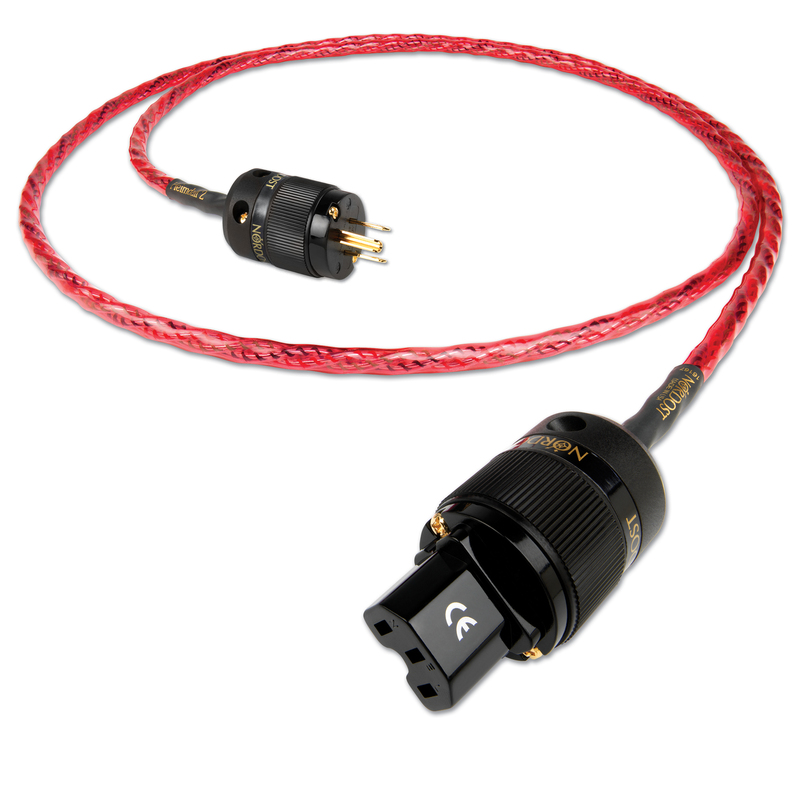 The QKORE is the most effective, comprehensive grounding solution in the industry. 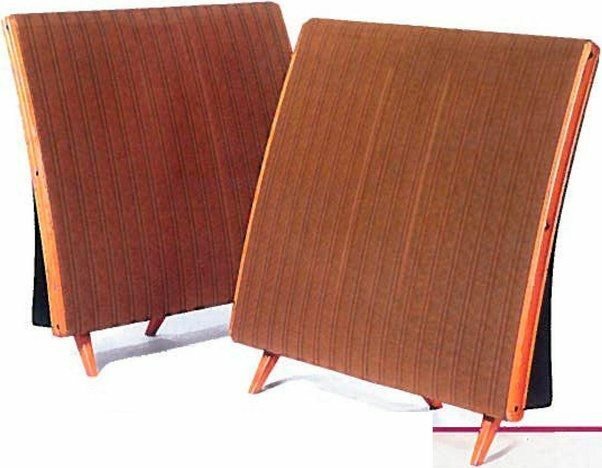 It provides an artificial, “clean” earth using both electrical and mechanical approaches to eliminate stray high frequency noise and voltage-generated magnetic fields from your sound system, leaving a clean reference behind. 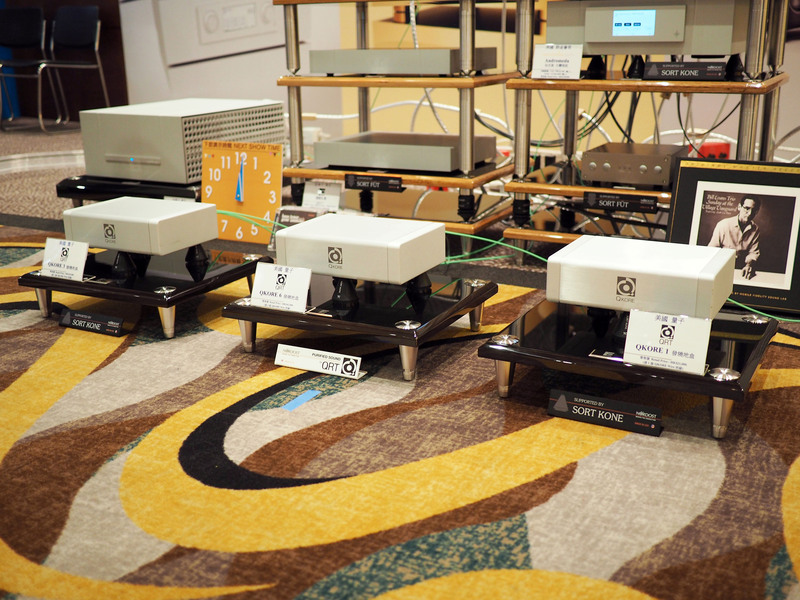 Stop by “Berton 4”, where we have partnered with our dealer, Audio by Mark Jones, to hear the Nordost difference! Q: I live in a small apartment, so managing my audio cables is always an issue. I have read that Nordost warns against coiling speaker cables and power cords, as well as avoiding contact both from other cables and walls. That can be difficult when you’re working with my space constraints! Can you offer any advice for me to keep my cabling tidy while avoiding interference and sound degradation? 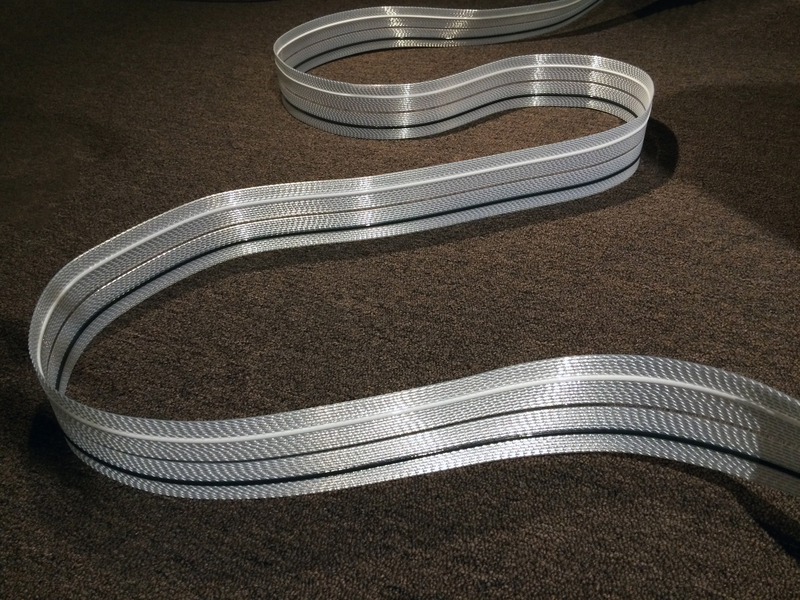 A: If your speaker cables are longer than what you need, we suggest running them in a serpentine pattern so that they rest on their edge (minimizing surface contact). Placing them like this will ensure that you don’t coil them, and that they resonate freely. 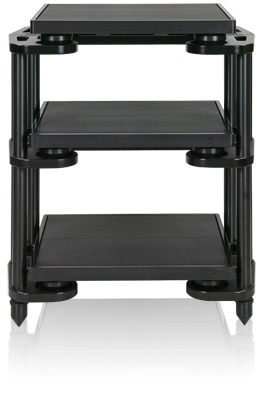 If you use our Sort Lifts, this will improve their resonating properties, and decrease their contact with the floor even more. Power cables are a bit trickier, but you should still avoid coiling them. Also, make sure that if they are near the speaker cables they cross the speaker cable at a 90 degree angle, so that they don’t run parallel to each other. Q: How much time is required to break in a power cord? A: Power cords have the fastest burn in time of any cable, thanks to the amount of current flowing through them. Typically, they are good to go within 48-72 hours of continual use. When breaking in any other Nordost cable, we recommend 168 hours for our Leif and Norse 2 ranges, and 336 hours for our Reference cables. 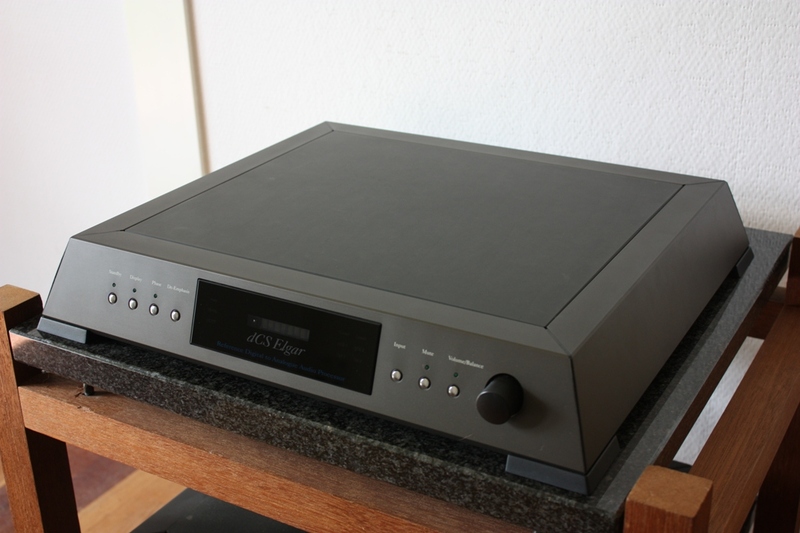 Although, it’s best to go to your local authorized Nordost dealer and ask about the ability to burn them in on our VIDAR machine (however, this service is not available for power cords). Q: What is the difference between the QV2 and QK1? A: These two product address different frequencies. 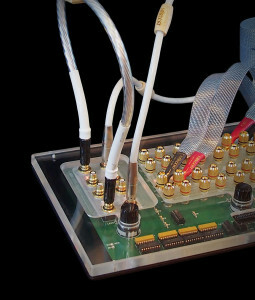 The QK1 adds harmonics at high frequencies, and is a mechanical device. 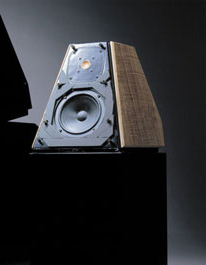 The QV2 adds harmonics at midrange and upper bass frequencies, and is an electronic device. 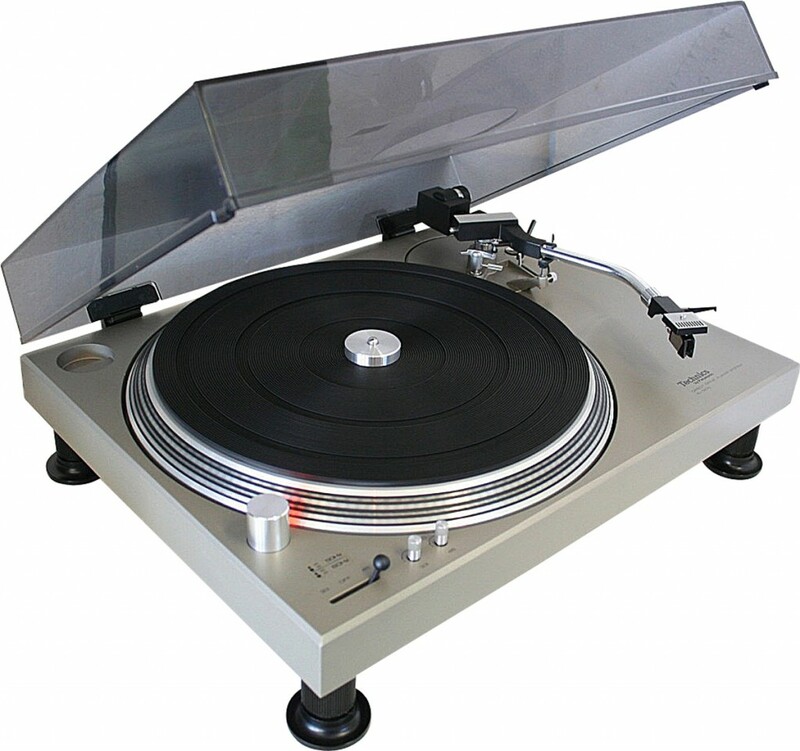 For more information about these products please visit the QRT section of our website. Q: I am looking to buy a power cord, but I don’t know what length to get: 1 or 2 meters. Do cables at different lengths sound different? A: The jump from a 1 meter to a 2 meter cable is the most noticeable jump when comparing any length. While a 1 meter power cord won’t sound bad by any stretch of the imagination, the 2 meter cable will sound smoother, since the resonance is being spread out over a longer length. 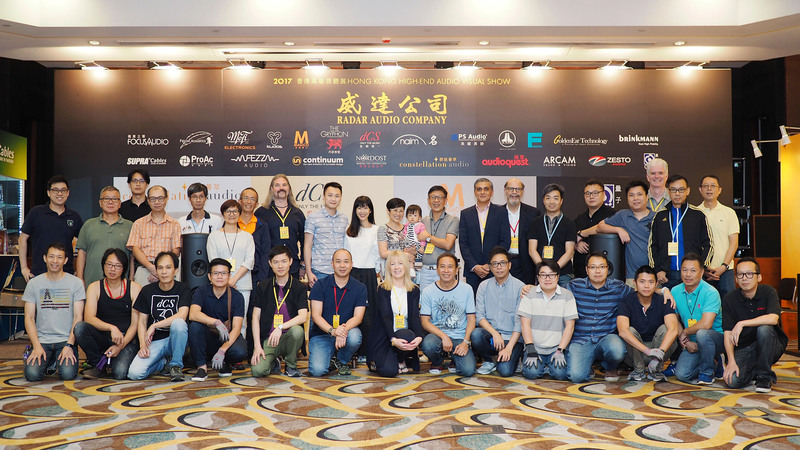 Thank you to the Radar team, for all your help, from everyone at Nordost! Nordost is very excited to be exhibiting this year at the Rocky Mountain Audio Fest, at the Denver Marriott Tech Center in Denver, CO October 6-8th! 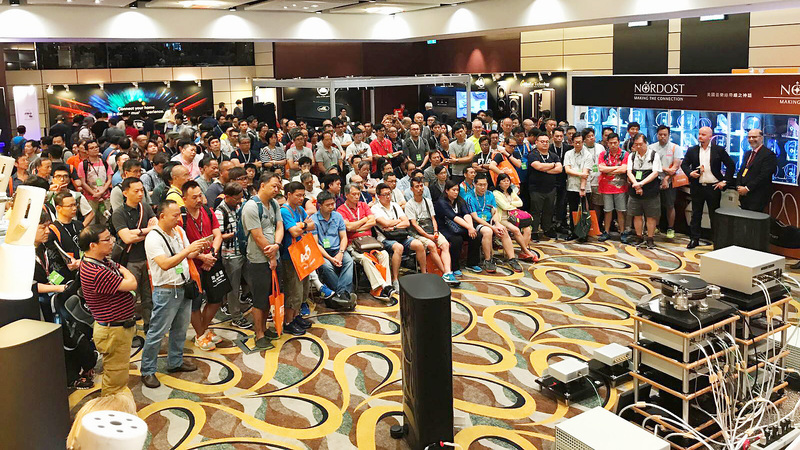 Come and see us in the Humboldt Peak Room, where we will be offering live cable comparisons and product demonstrations, including power products and resonance control devices, throughout the show. 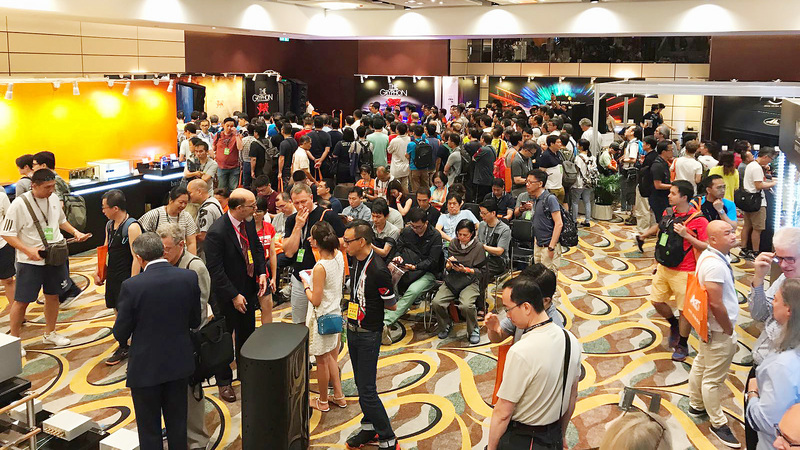 Our presentations will focus on the newly released QKORE Ground Unit, which has garnered enormous success since its launch at Munich High End this past spring. 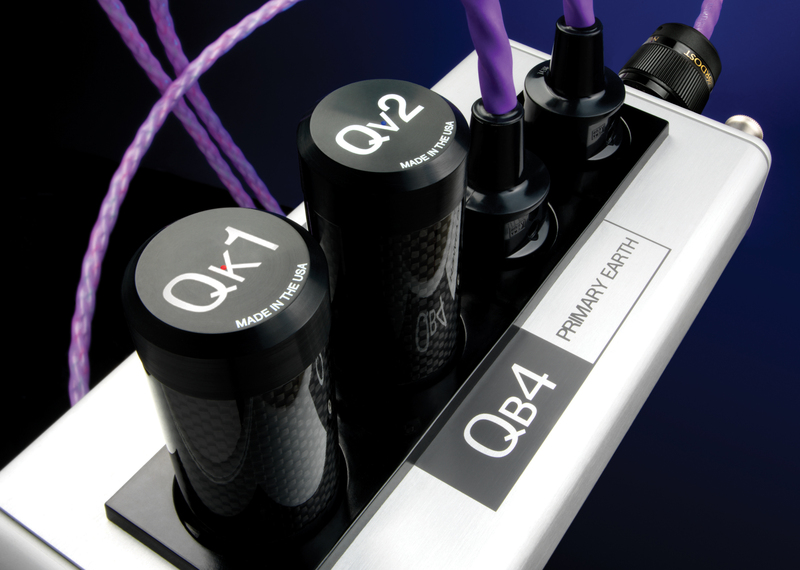 The QKORE is the most effective, comprehensive grounding solution in the industry. It provides an artificial, “clean” earth using both electrical and mechanical approaches to eliminate stray high frequency noise and voltage-generated magnetic fields from your sound system, leaving a clean reference behind. 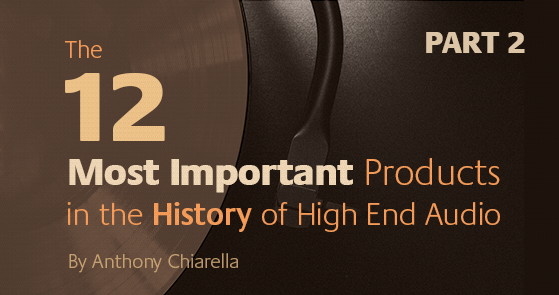 Take advantage of this opportunity to hear, first-hand, what proper grounding can do to a top-shelf sound system. Come and join us for an afternoon of demonstrations, comparisons, and great music! The Source AV, in Torrance, CA, is hosting a Nordost Event at their showroom on August 20th, from 12-4 PM. Representing Nordost, product specialist, Jon Baker will be giving demonstrations on, and answering questions about, our hifi audio cables. 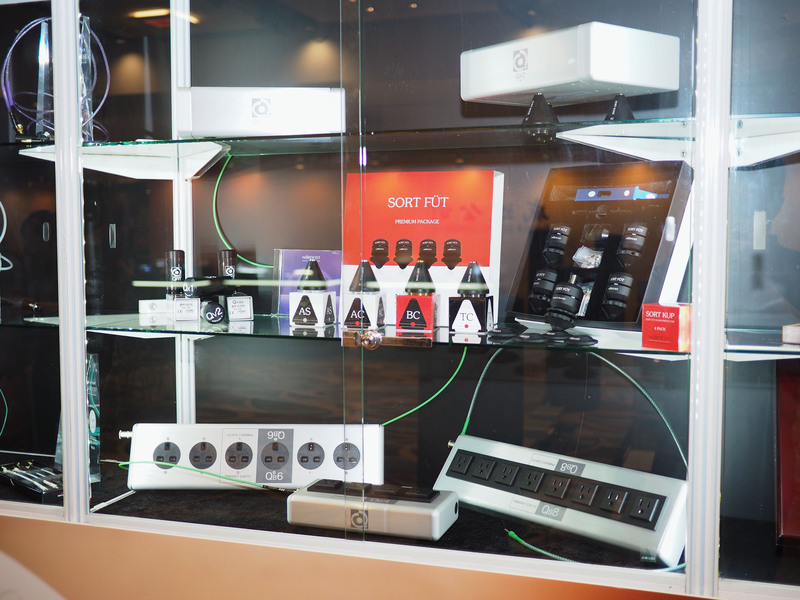 We hope that everyone in the LA area will be able to visit us at The Source AV and learn what our transformative products have to offer your home audio system. 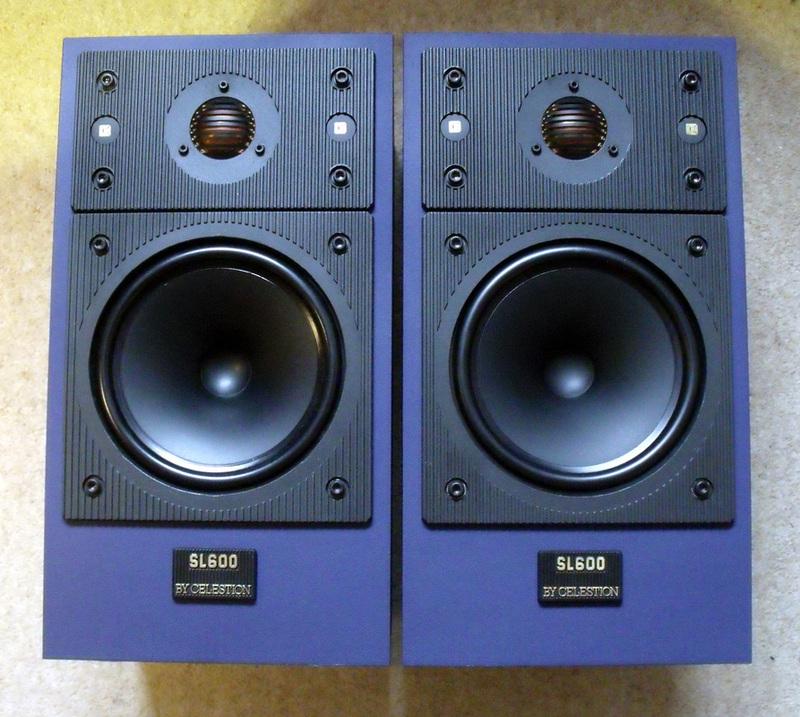 Hifi enthusiasts in the Suffolk area of the UK are in for a treat! 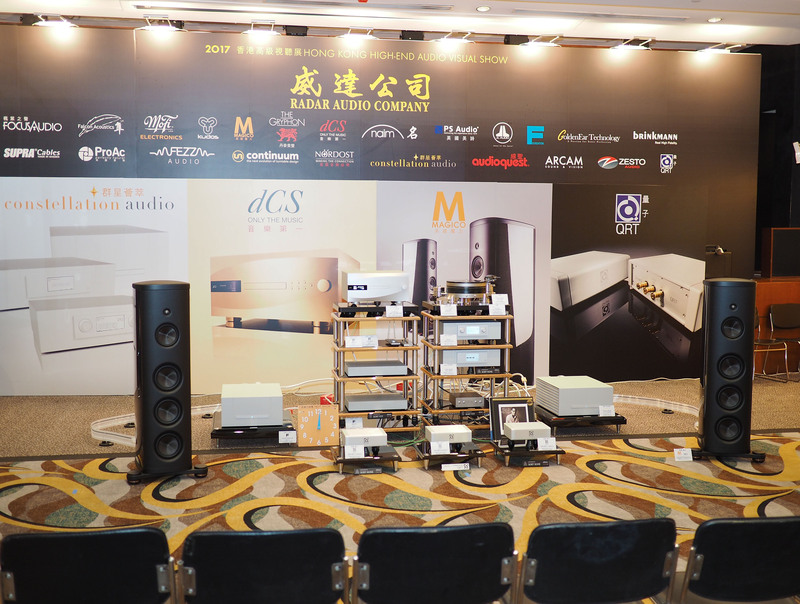 DB HiFi is organizing a great event featuring a state-of-the-art system running a full loom of Nordost’s Valhalla 2 Cables, as well as components from Innuos and TAD speakers. Join us in the DB HiFi showroom on Saturday, August 19th from 12:00–20:00 for an evening full of wonderful company and amazing music! We’ll be updating our “Nordost Monthly Playlist” on Spotify every month, and you can visit our profile to find all our selections in one place!